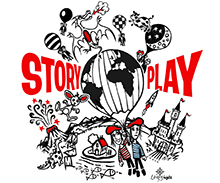 STORYPLAY is year-round engagement with a school to nurture a child-focused inclusive culture of stories, games, rhymes songs, imaginary play and performance which supports language development, confidence and emotional and social skills, teacher creativity and parental engagement. 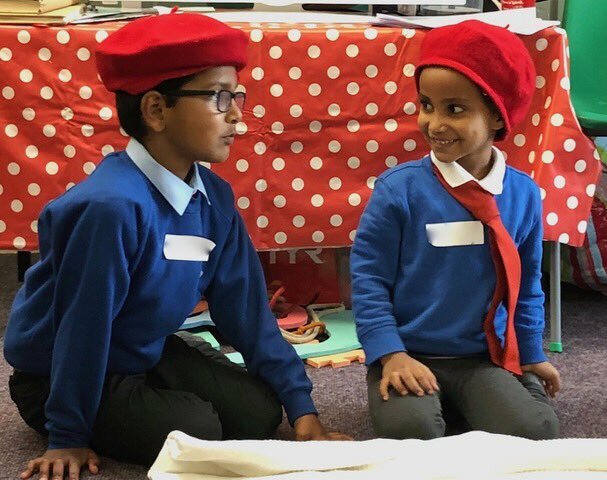 Storyplay is a drama-led play-based approach where every child is supported to have real agency and the confidence to express their thoughts feelings and ideas. Teachers across a school have a shared tool-kit of resources to nurture strong relationships with and among their pupils which is shared with parents and carers. These resources support raised attainment in literacy, emotional and social development, confidence and problem solving. agreements to enable fair turn-taking and relaxed creative non-competitive inclusive play. 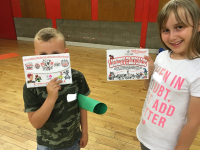 Playcard Play is the focus of a series of projects with children in schools and nurseries and with children and their families. In school, ideally the whole school learns the Playcard repertoire and children receive Playcards to take home. Licketyspit Residencies work with individual classes establishing successful Playcard play and using it as a stimulus for reflective drawing, talking and creative writing. This is celebrated online (where possible) with families, in whole school Assemblies and through Exhibitions at Parent’s Nights and school public events. 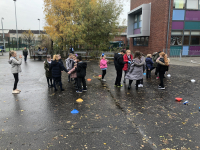 P5 & 6 pupils are trained to support and facilitate Playground Play across the school using the Playcard repertoire. With our Playground Play Champions, we also spend a lot of time talking about what makes good play and how we can play best together. 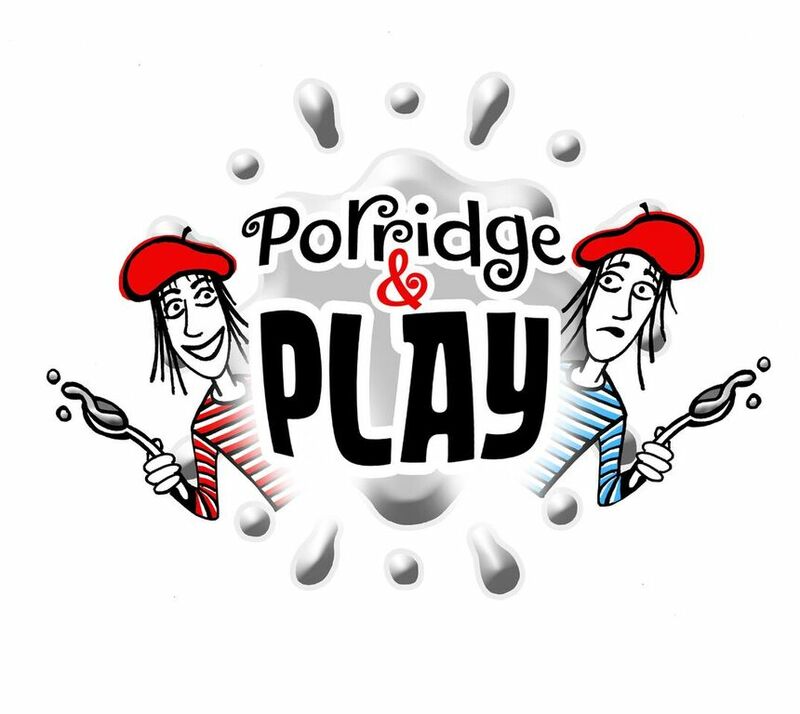 Porridge & Play, Picnic & Play and BookPlay are also features of Storyplay. Click on the links below to find out more about these elements of our work. Licketyspit’s Children & Families Network offers families sustained engagement with Licketyspit. 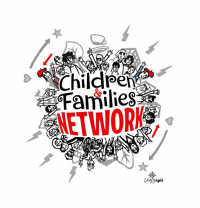 It will increasingly become a gateway to other family friendly activities and foster a national community of families supporting each other by sharing ideas and experiences. 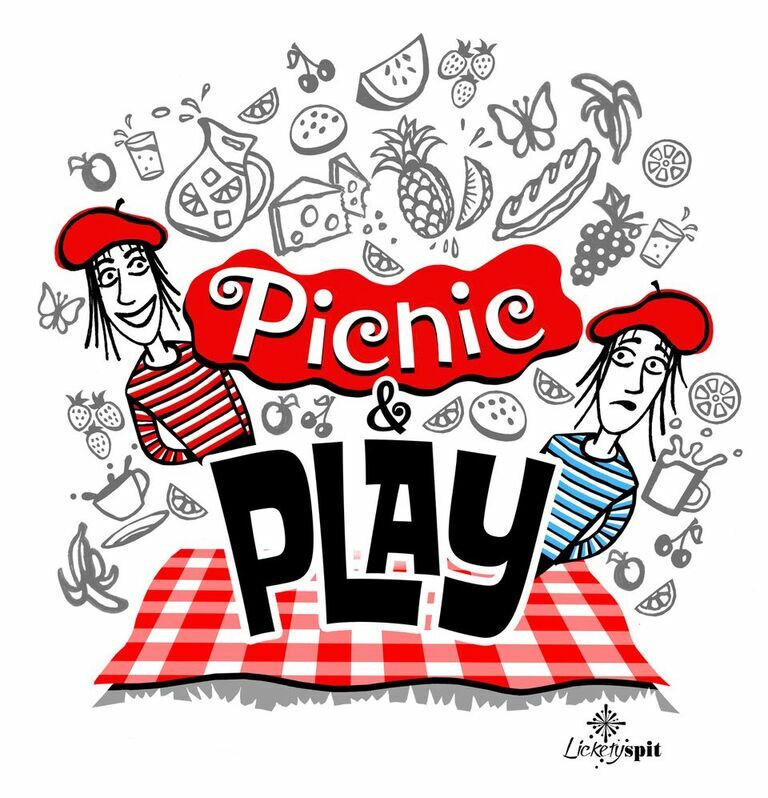 Licketyspit wants to open doors to imaginary playworlds to unlock the limitless possibilities of children and for child-focused theatre and drama-led play to be part of everyday life for every child! Licketyspit actor-pedagogues are highly skilled at relaxed, confident parent/carer engagement. “Its fantastic to see how the children interact with their parents, full of surprises” P1 Teacher. 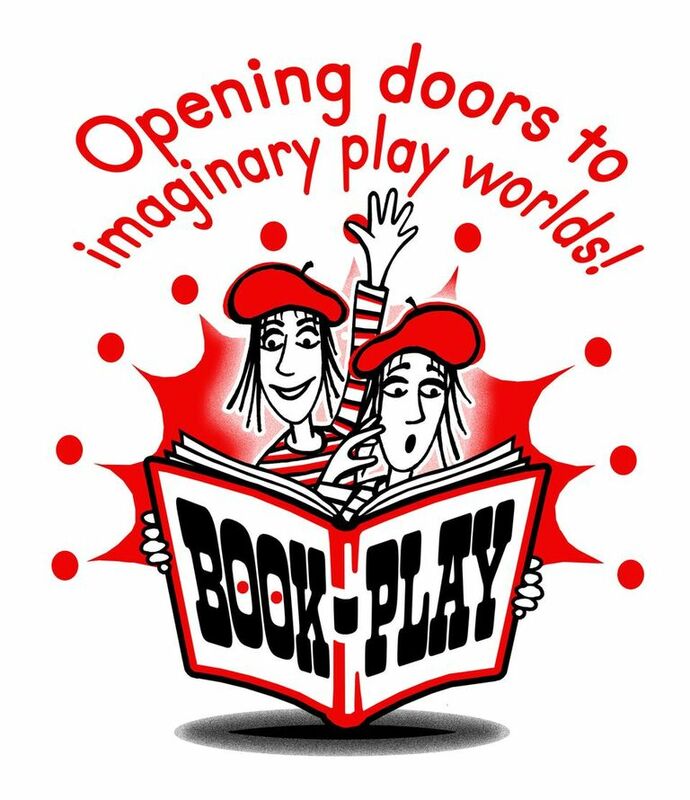 How can you access STORYPLAY? The work of Licketyspit is of a depth and calibre, which is rarely found. The more parents and practitioners understand and act on the work of Licketyspit, the more young children will be given educational experiences which will serve them well for the rest of their lives. Professor Tina Bruce CBE Early Childhood Education author & Licketyspit Patron & Froebel expert.